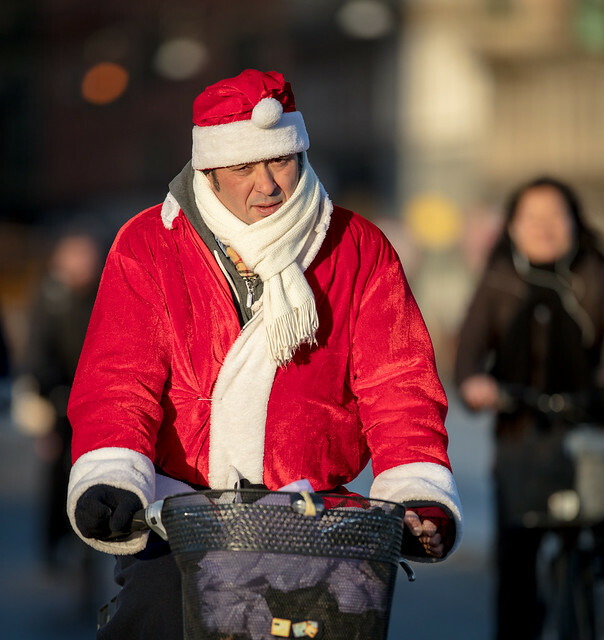 Cycle Chic®: Santa on the Roll! Guess who's in town?! No snow yet so a cycle beats the sleigh. Happy Cycling - and Happy X-mas!